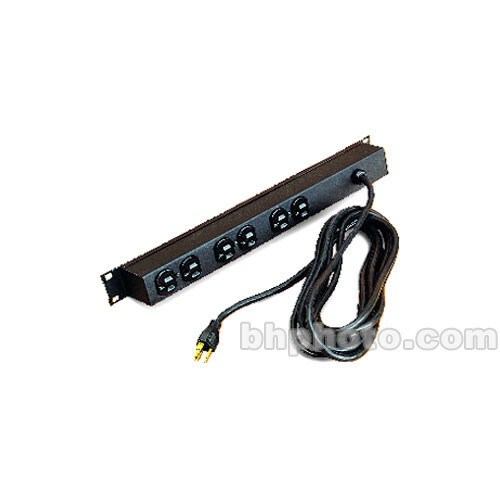 The Winsted Eight-Outlet Power Panel with Surge Suppressor, Model 98709, is a rackmount power panel with a 15A circuit breaker, with built in surge suppression. The 98709 contains eight (8) outlets that rotate 90° to accept multiple transformer plugs. Box Dimensions (LxWxH) 20.25 x 5.25 x 4.25"